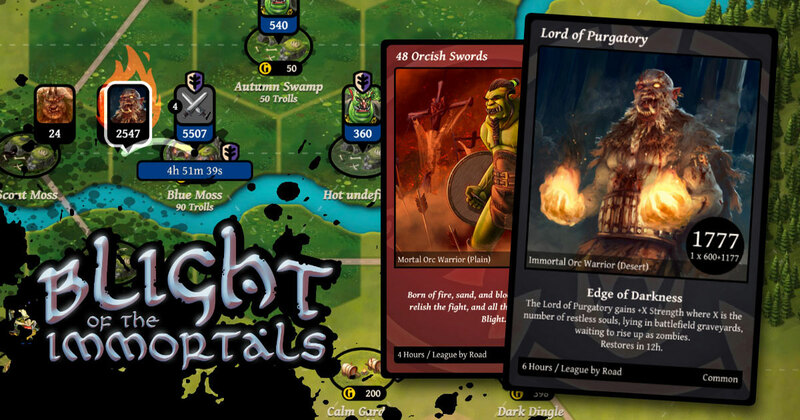 An online boardgame of Fantasy, Strategy and Zombies! Oh my…well here goes nothing! Another afk! The game is grim, but can your elves and trolls and ents save the day! the groves are burning! OH THE TREEMANITY! lol how did I miss these?